Driving in severe and unpredictable weather conditions can be downright nerve-wracking. It can also be very dangerous. Being aware of how modifying your driving during rain, storms, snow and fog can help you stay calm during your commute. insureFLEET want to make sure all of our business fleet policyholders are protected and safe at all times and these tips could help you. Turn on your headlights, wipers and demister to increase visibility. Allow for increased space between your vehicle and the one in front of you. If you hydroplane, hold the steering wheel straight and remove your foot from the accelerator. If you are driving in a storm, get out of your vehicle and find shelter. If there is not a building nearby, lie in a ditch and place your arms over your head. 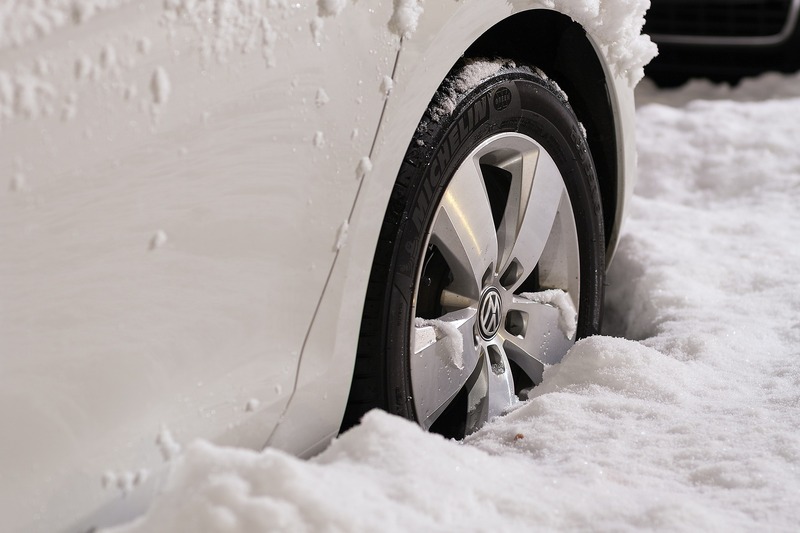 Clean ice and snow off your windows, bonnet and boot before departing. Drive with extreme caution and at reduced speeds. Use your low beams or fog lights and put on your demister and windscreen wipers to increase visibility. Don’t forget to keep yourself protected at all times and let your drivers know of these safety tips. For more information on our fleet insurance policies or our breakdown cover, do not hesitate to get in touch with a member of the team today. Call us on 0333 202 3173 or fill in our online quote form and we will be in touch as soon as we can.